Constructing a building requires millions of dollars and spending such a huge amount of money requires highly experienced professionals who have a proven track record in the relevant field. Whether it is a private building or a commercial venture, you have to invest huge money and for getting the job done in an appropriate and desired way, you have to find the right people who can do it. You have to find an experienced general contractor who has a rich history of completing such projects. 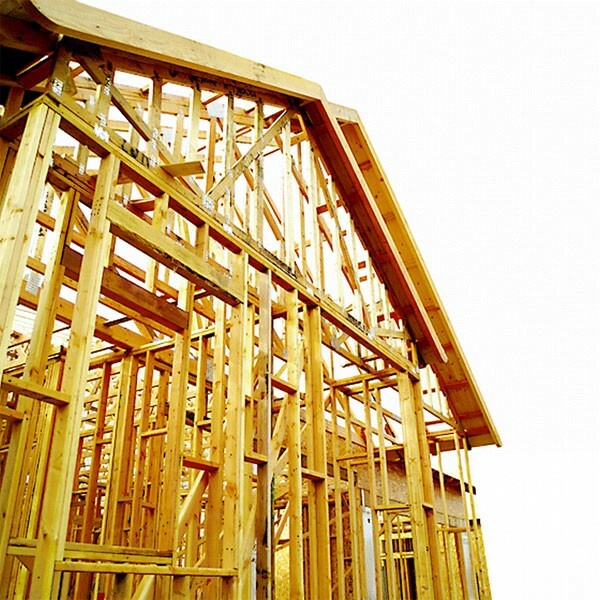 The primary objective of any person who wants to invest in a building is that it should be strong and long lasting. The material used in the building should be of highest quality and the crew should be the most experienced. In order to fulfil all these requirements, you need to find a general contractor who have a greater understanding and know how to tackle possible problems that may occur during construction. If you want to construct a building then you have to find best people in this business. Try to find a general contractor who is more suitable for you regarding the money and the quality of the work. If you do not know how to choose a contractor from many general contractors, then keep reading this useful write-up. At first, you need to identify and understand the infrastructure of the building and also determine whether it is a home or a commercial building. Without knowing these things it will become very difficult for you to find a general contractor. Now, you should try to get as much information as possible about different contractors. You can ask your co-workers or friends to help you in this regard. Then select two or three most experienced general contractors having a rich history or a proven track record. Try to know their complete background which is essential in making the right choice. Discuss the details of your project with these contractors individually and get an idea of what they can do for you and how much time it will take them to complete the building. Now try to get estimate of cost from each of them. Do not disclose how much money you want to spend on this project. Just get information about their estimation. Try to evaluate the quality of material they will use which will help you to select a potential general contractor which is more suitable for you. Select one from these two or three contractors who is suitable from all aspects including cost, time and the quality of materials he will use in the construction of building.